The art, craft and idea of communication. Can games really change the world for the better? A few weeks ago, I finished the book Reality Is Broken by Jane McGonigal, PhD, a world-renowned designer of alternate reality games. 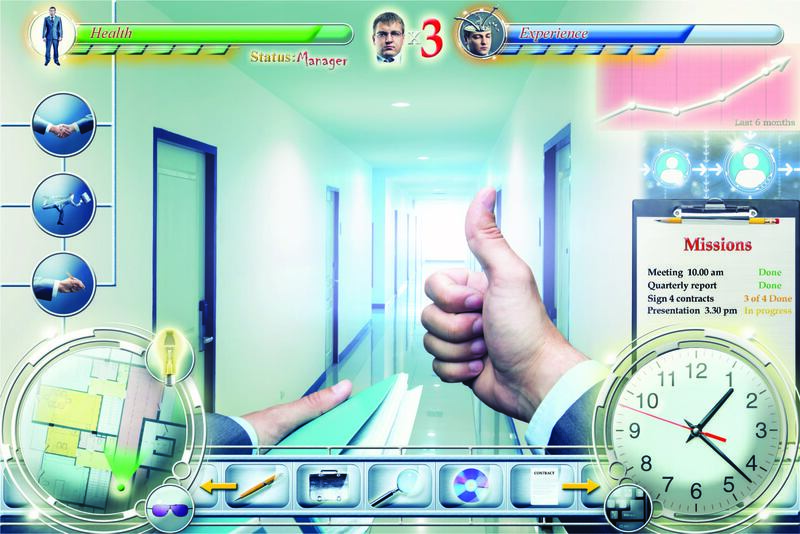 In the book, McGonigal argues that gaming can lead the way to solving real-life problems. There are some interesting takeaways for managers and employers of all kinds. For example, badges, or “leveling up,” could offer employees new forms of recognition and achievement that can engage them at work and encourage them to grow. Already we’re seeing companies use games as a form of marketing. One example is Dodge’s hide-and-seek campaign for the Journey. The car company hid three of these vehicles around the country; find one and it’s yours. But who has effectively used a game to solve a problem, as McGonigal describes, and not just as a marketing gimmick? Well, these guys have … Online Gamers Crack AIDS Enzyme Puzzle. The games McGonigal explores in her book encourage collaboration, give people challenges that test their skills and provide recognition for reaching the next level of achievement. But, applying game theory doesn’t mean employees will trade in their drills for joysticks. As a communicator, I see games as a useful metaphor, a new interface with work, a new context and fresh language for the work experience. In this sense, gaming seems to be an effective way to communicate the personal value of work to the individual. I mean, wouldn’t it be more interesting to “beat a high score” than “reach a quota”? Would you rather be a “Level 5 Project Management Guru” or a “PMO Coordinator”? The idea is to apply to work the elements of gaming that are shown to engage players for hours on end in tasks that, when you get down to it, are needlessly difficult and have no material benefit other than a feeling of total immersion. Could re-imagining work as a game at your company help you untap your employees’ full potential? If carefully designed, the answer seems to be yes. If gamers did in three weeks what scientists had been unable to do for years, it might be worth popping in a quarter and giving it a try. Badges are a well-known feature of gaming and social media, but they’re nothing new. The Boy Scouts have been using them to encourage youngsters to learn new skills and rack up achievements for a century. And, of course, law enforcement has long used badges as a symbol of authentic authority. Badges have proven their worth in recognizing progress and conveying expertise. So why don’t more employers use them as part of their performance management programs? In many performance management programs, you set goals at the beginning of the year and then get assessed on your achievement at the end of the year. If you’re lucky, you might get a checkpoint along the way. Based on your final assessment, you get a score and maybe a raise. That’s it. No one else knows how you did or what you excelled at. Badges could be a symbol of recognition just shy of a raise or promotion (or a supplement). They could serve as acknowledgment of progress. Your company could award a badge for enhancing a relevant skill, learning a new one or living up to a company value or competency. The value of these badges is not only in recognizing the employee’s achievement but in identifying that employee to others as an expert or authority in a certain field or skill. Becoming known as the go-to person for “project management”, for example, would further reinforce the employee’s strengths and give your company its own resident expert. A well-defined set of badges could help focus employees’ efforts while letting them pursue unique personal development paths. Where do you put these badges? You could place them on employees’ online profiles (check out what the FDA has done) or add them to email autosignatures. Physical badges, like ribbons or certificates, would also work, but would only be effective in organizations where employees share space. For one client, we recently created a series of removable/restickable laptop stickers; colors indicate what level of leader bestowed it. Online publishers and game developers think badges will attract users. The Boy Scouts know a badge will encourage a young man to help an old lady cross the street. 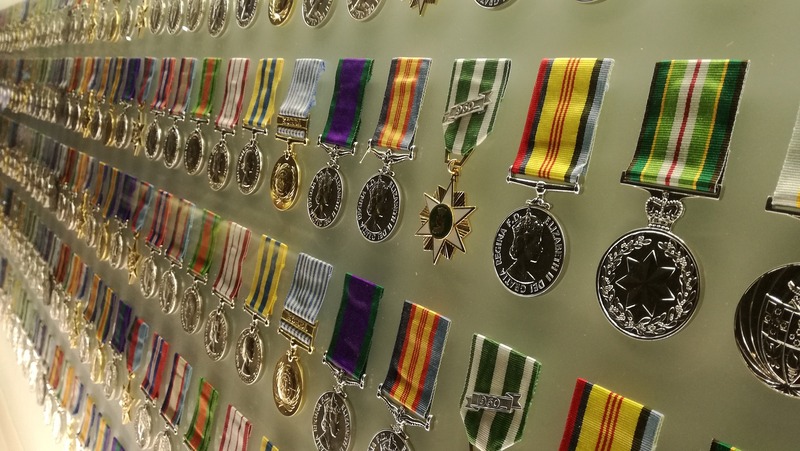 By giving us lasting, sharable recognition, badges can unlock the desire we all have to take on challenges, accrue achievements and be known for what we’re good at. Can Communication Really Drive Change? Can a memo from an executive about wellness encourage an employee to improve his body mass index . . . or even figure out what a body mass index is? Can a PowerPoint presentation do anything more than baffle us with bullet points; will anyone walk out of the room energized, motivated or different? People in my profession believe so, or at least hope so. In truth, all communication gets some kind of reaction. That reaction might be a raised eyebrow, an apathetic “whatever,” a click of the delete button or a trip to the recycle bin. But can it get the reaction the sender intends? According to Percy Bysshe Shelley (yes, that one), well-written messages can do that and much more. In his “Defence of Poetry,” Shelley argued that poetry (a particularly well-crafted form of communication) has the power to advance civilization. Language and poetry, he believed, demonstrate man’s aspiration toward order and our appreciation of beauty. This order and beauty spread when audiences consume poems and internalize their messages. Because of this effect, Shelley credited poetry for helping lift Europe out of the Dark Ages. The ordered thoughts of poetry “became as generals” within the minds of confused, disorganized Europeans. It’s tough to argue whether the poetry incited order or if general improvements in society gave rise to an artistic flourish, but haven’t you ever had a song stuck in your head? Have you ever had an image you couldn’t unsee? Has a phrase from a book, a line from a poem or a friend’s curious metaphor ever made you see something a little differently? Meme theory suggests that certain basic ideas spread like viruses; that we have ideas the same way we have colds or fevers. They infect us, affect us and eventually pass on to others we come in contact with. Communication (rather, well-crafted words, sounds and images) can change people and people can change themselves, others and even the world. 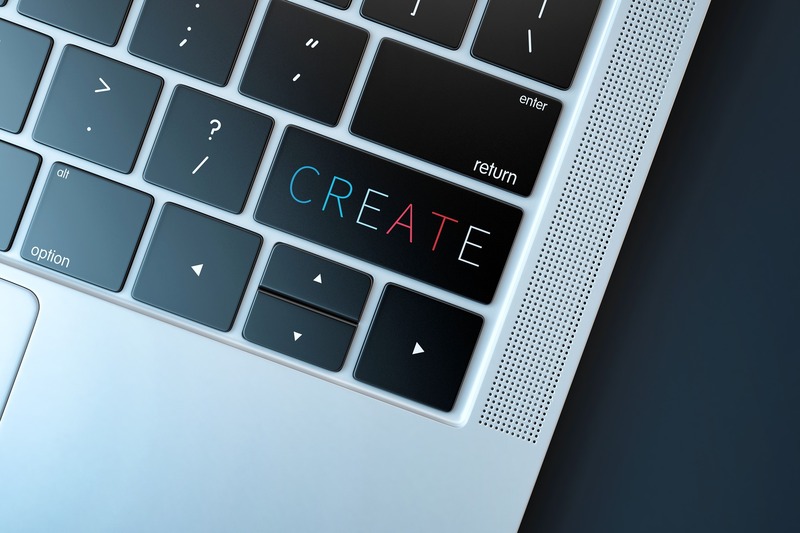 The memo you’re writing, the poster you’re creating or the email you’re drafting is much more than a temporarily uncrumpled sheet of paper; it’s an idea about to form in someone’s mind. It’s a seed of change. It’s a freshly promoted general standing before an eager, albeit bewildered, army. Last month, several of Smith’s partners gathered to discuss how we do our work. 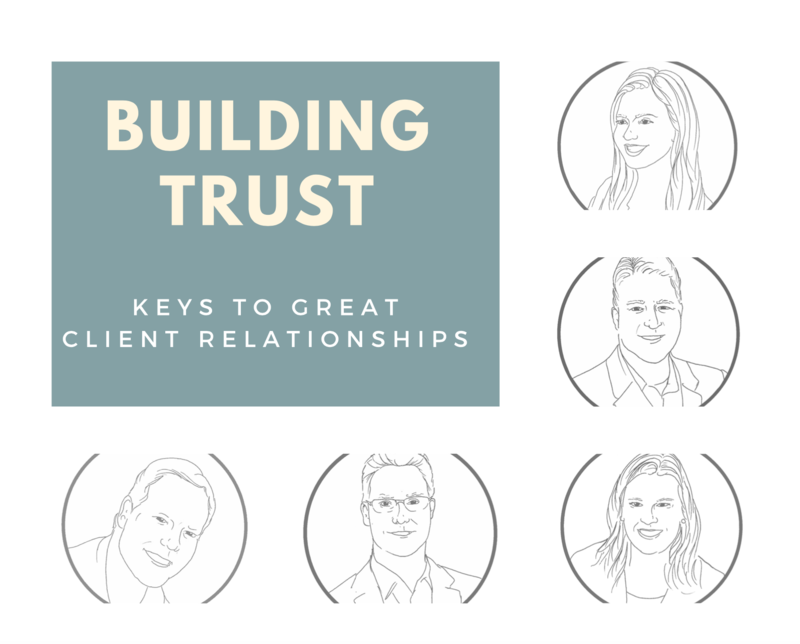 We landed on three qualities that we believe are key to good client relationships. RC: We’ve agreed that a consultant needs to be relatable, capable and reliable to earn the confidence of our clients. Let’s dig a little deeper into how each of those qualities comes into play. Relatability: Connecting with the client and providing reassurance that you understand the demands on them and the larger enterprise and that you are genuinely interested in accomplishing important work with them. TW: After almost 30 years in this field, I believe there are usually two aspects of relatability that the prospective client looks for before they will hire a consultant. First, experience. They need a consultant to be experienced enough in a given area to be understood as a reasonable risk for the conduct of a project. GG: I’ve been working with a great client for 12 years, as she has worked in senior leadership at two different organizations. The other day, she said to me, “You know, you’re very highly regarded here.” I felt like she had just handed me a gold plaque. I think more common signs that you’re really building trust come in off-the-cuff moments. When a client calls out of the blue and says they just want to run something by you or that they recommended you to a colleague or that they caught wind of a new initiative and immediately thought of you, then you know they think of you as part of their team, their network, their brain trust. JN: I’m reading a book now called The Coaching Habit: Say Less, Ask More & Change the Way You Lead Forever. It focuses on seven open-ended questions to ask (coaching) clients. I see a lot of application between this technique and how we might conduct a get-to-know-you meeting or a kick-off meeting. Our clients often know the way in which they need to solve their problems. They just don’t know how to get started—or, maybe, how to execute it well. When they find a partner who listens and cares, and who they like spending an intense amount of time with, that’s a project that can succeed. DM: It may sound sort of silly, but my clients appreciate that I’m a “real person” with real solutions coming out of my consulting and corporate experience. I have one client who is working with another consultant (to use up a monetary credit) and I know the other consultant pretty well. She’s a tough person to connect with. She’s pleasant, and I imagine her work is fine, but it’s difficult to follow her thought process. Whereas, my client and I are to the point that we sometimes finish each other’s sentences. When we may not immediately understand each other, I can probe and ask coaching-type questions to draw out what she’s trying to communicate. And then we get to work. MG: To me, this comes down to one simple tenet: Consultants are not “better” than their clients. We must check our egos at the door. Our clients are smart people who usually know what they want and where they want to go. As Jennifer said, our job is to help them get there. Our clients’ desires and objectives for their work are more important than our desires and objectives for their work. I’ve seen many consultants fail—and earn the disdain of their clients—because it was apparent that a given project was a vehicle for the consultant to do what they wanted to do rather than the other way around. Capability: Demonstrating that you possess the expertise and experience to consult on and deliver against the client’s goals, standards and objectives. TW: I believe we demonstrate capability during the course of an assignment. Yes, the buyer has attempted an evaluation by review of previous work and through client references. However, all knowledgeable buyers attempt to confirm their earlier decision in the first days and actions of a project. GG: A firm can make all kinds of claims on their website, but firms don’t work on projects. People do. I think one gets a much clearer sense of the kind of work you’re going to get by talking to the people who will actually be doing the work. JN: This is where Smith’s promise that “we don’t just show up for meetings, we actually do the work” matters. Probably the most frequent question I hear from prospective clients is, “Have you done X before? What’s the best practice?” If we can tell a story and show a work sample from another engagement that is closely related to their issue (and better yet, also in their industry) that immediately makes the prospect feel more confident in our ability to lead them to a solution. DM: Thinking of “best practices” as plug-and-play solutions is dangerous. We can draw from past experiences and “best practices,” but it’s long-term experience and deep knowledge that helps us create and deliver the best solution for our client’s immediate need. Tailored, specific solutions—rather than just “best practice” solutions—bring the most value and deepen the relationship. Reliability: Earning the client’s trust that you will deliver what you’ve promised according to stated and unstated needs. TW: Only after we successfully complete more than one assignment are we given the opportunity to be considered reliable. JN: Last week, I called a long-term client to outline a scope change on a project. He was fine with the related fee increase, told me to move forward and then pivoted to “When should we schedule our enrollment kick-off meeting?” That sentence was our proposal process. There is nothing like past success to build trust and the sense that the consultant is part of the extended team. With a prospective client, I think the trust organically emerges from the relatability and capability factors that we touched on earlier. If a prospect feels you are genuinely excited about doing the work, that you’re eager to try the proposed solution, and they are excited about applying the quality of our past work to their new situation, we’ve become reliable. DM: I recently had a client say to me, “I know that when I need you, you’ll respond; some of our consultants don’t.” I was floored. Responding is the easiest step in getting the work! And hey, if we’re known for being responsive, I’ll take that! Like Jennifer said, it’s wonderful when the new business process is streamlined to “It’s time to renew our Master Services Agreement—can you update the date so I can sign” or “Let’s get our next kick-off meeting on the calendar.” Your past work is earning new work. MG: Another way you earn trust with a client is by always being honest, especially when things go bad. I remember a meeting early in my career at another firm. We were brought in to explain to a client how and why things had gone so poorly on a project. I was an underling. My job in the meeting was to sit there, be quiet and take notes. So the meeting started badly and only got worse as my superiors attempted to explain how and why our failure occurred, attempting to displace blame. It sounded like we were making excuses. And, to my astonishment, no one apologized. Our client was fuming. Finally, against my better judgment, I spoke up and simply said we were sorry that this happened, it shouldn’t have happened, and we will not let it happen again. I owned the mistake—all our client really wanted. Within three months, I was leading the account. That was an important lesson for me. RC: What really jumps out at me, as the person with least direct client contact, is the personal nature of consulting. And how “relationship” is more than jargon, it’s a foundational principle. Thank you, all. And ask for our Managing Partner, Trey Wood.